My Book is Finally Released!! A Signed Copy Now Available Online! I am so thrilled that it is now released, I hope you enjoy it. Or... it can also be purchased at Amazon and Barnes and Noble. Learn 11 different kinds of strokes to use when drawing cats. 16 mini-demos & 4 full step-by-steps. 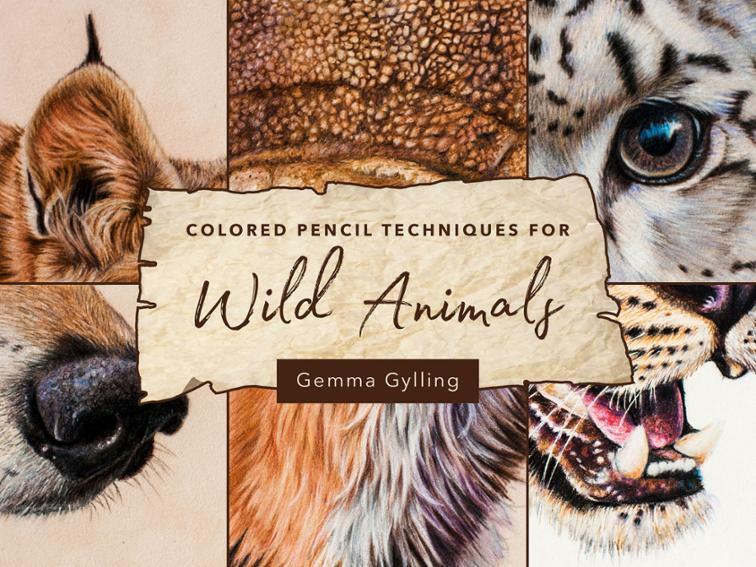 Practice and perfect the art of drawing expressive cat eyes. Create soft blended backgrounds for your cat portraits with confidence and skill. Every step accompanied by large, beautiful drawings and easy-to-follow, comprehensive instruction. 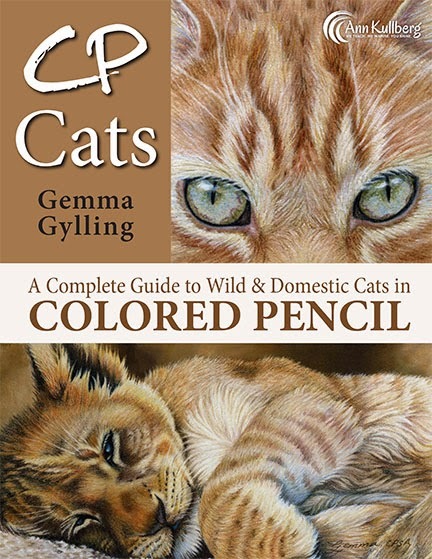 CP Cats is a thorough, generous book that's destined to soon become used, worn and well-loved. 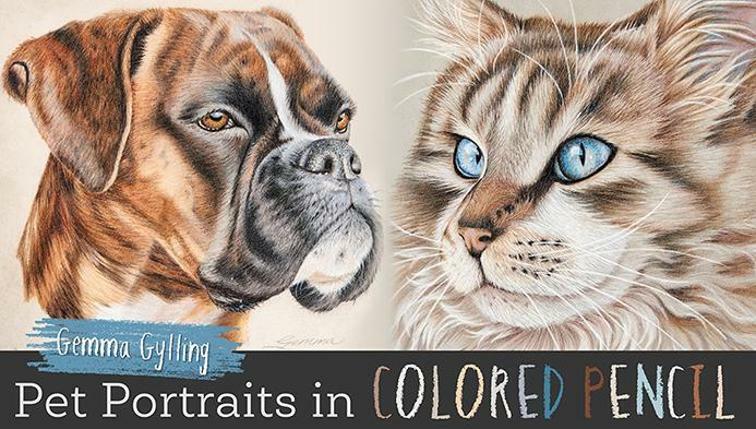 You'll be creating award-winning portraits of your favorite felines in no time!